If you're anything like this editor, you find it difficult to fit the bare minimum into your carry-on bag. Well, bad news. As CNBC pointed out, global airlines announced this week new guidelines that would shrink the size of your carry-on bag to make more space in the overhead bins. According to the new rules set by the airlines' trade group, bags should be no longer than 21.5 inches tall, 13.5 inches wide, and 7.5 inches deep. 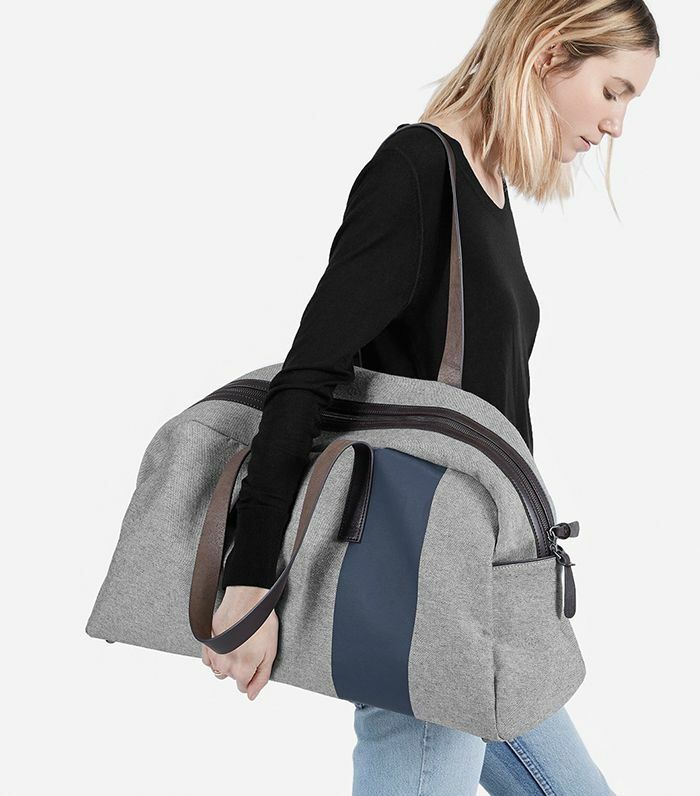 Read more about the new guidelines here, and if you want to get a jump-start on shrinking your carry-on, scroll below to scope out smaller duffel bags that will work flawlessly. What do you think of this news? Will you buy a new carry-on? Let us know in the comments below!